MONROVIA, Liberia (AP) — Remembering those who have died in the world’s deadliest Ebola outbreak, Liberia’s president opened one of the country’s largest Ebola treatment centers in Monrovia on Friday amid hopes that the disease is finally on the decline in this West African country. American and U.N. officials as well as Cuban doctors were in the crowd as President Ellen Johnson Sirleaf opened the treatment center, which is set up to hold 200 patients and can eventually treat as many as 300. With the opening of the center, an Ebola treatment unit at JFK Medical Center has been closed. Many people with other diseases had been nervous about going to the nation’s largest referral hospital, and officials hope they will now come back. The opening of the center, built out of white plastic sheeting with USAID written across it, comes as fewer people are showing up for treatment at various centers. Officials are not sure how to interpret that. 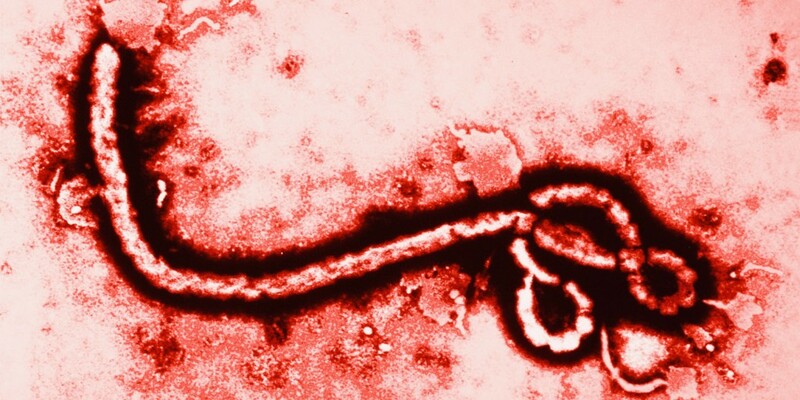 Some believe it’s a sign that the Ebola outbreak is finally on the wane in Liberia. “It is heartening to see that we are finally perhaps catching up with that boulder if not in front of it. It was rolling down the hill at a speed that we were never going to catch, we thought, two months ago, but we’re starting to make progress,” said U.S. Ambassador Deborah Malac. Others believe Sirleaf’s order that the bodies of Ebola victims in the capital be cremated has led to people with symptoms hiding at home, because cremation violates traditions. “MSF teams are looking into the reasons for this; a widespread aversion to the government’s mandatory cremation policy, poor ambulance and referral systems, changes in behavior, and other factors may play a role,” the aid group said. Assistant Health Minister Tolbert Nyenswah, who heads the government’s Ebola response, told The Associated Press the JFK Ebola medical team and a team of Cuban doctors will be in charge of the new center, located in Congo Town in eastern Monrovia. The international community’s response was late and figures were mostly wrong, Peter Maurer, president of the International Committee of the Red Cross, told reporters in Addis Ababa, Ethiopia. He said he is concerned about the “huge discrepancy” between announcements and the situation on the ground in the Ebola-affected countries. The outbreak has hit Liberia, Sierra Leone and Guinea hardest and all three countries have resorted to extraordinary measures to combat it. While the disease is beginning to let up in some of Sierra Leone’s eastern districts, infections are continuing in the capital and surrounding areas. “We can all imagine those early days when journalists .. went into the streets and into the communities and took those pictures that were put on all the television screens all over the world of the dying, the sick, the dead who could not be picked up on time,” she said. Despite those dark days, Liberia health workers fought on, she said.